Many Size Options available. Sizes are shown in INCHES. Choose them in the drop down menu. 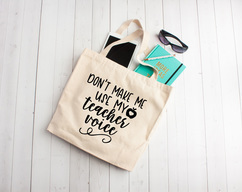 These canvas tote bags make the perfect gift for virtually anyone. They come in Black, white, or canvas. Some sizes come in other colors. Email: PrettyPartyFavorz@gmail.com with questions. 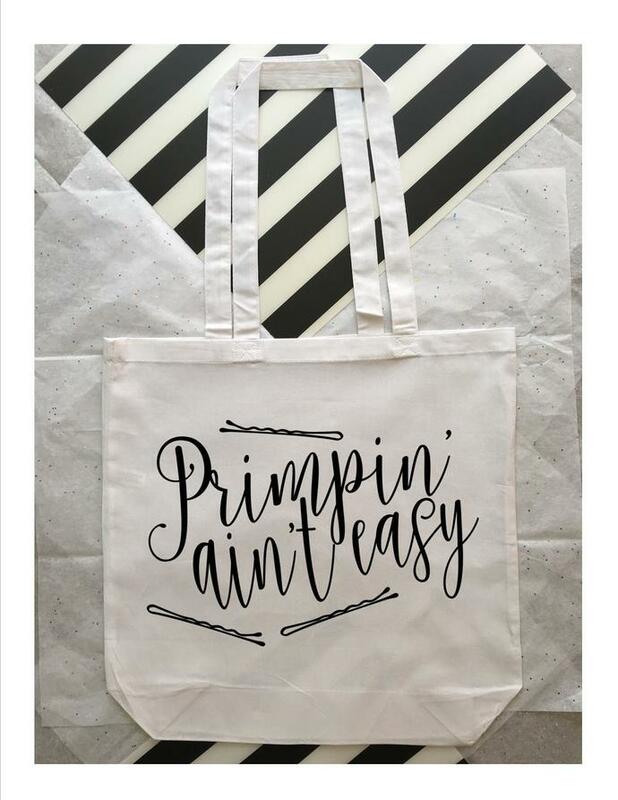 These custom made tote bags with hair & makeup sayings make the perfect gift for those cosmetologists in your life. 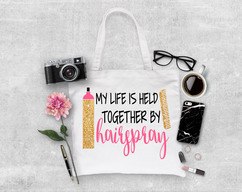 Who doesn't love a one of a kind tote bag with an awesome quote? 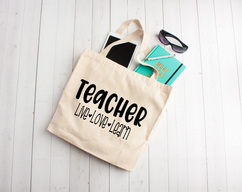 Bags are 100% customizable! !